Read this report that tracks 24 key housing indicators, among many others, that provide insight into Toronto’s housing market. This is a collection of resources to be used by planners, landscape architects, designers, and anyone working with DoPS. Read about the key themes and view speaker presentations and additional resources from the 2018 Ontario Excess Soil Symposium. Read this brief that brings clarity to the concept of the missing middle, lays out how it might be able to address specific housing challenges, and identifies areas to explore solutions for increasing the supply of missing middle housing in Toronto. 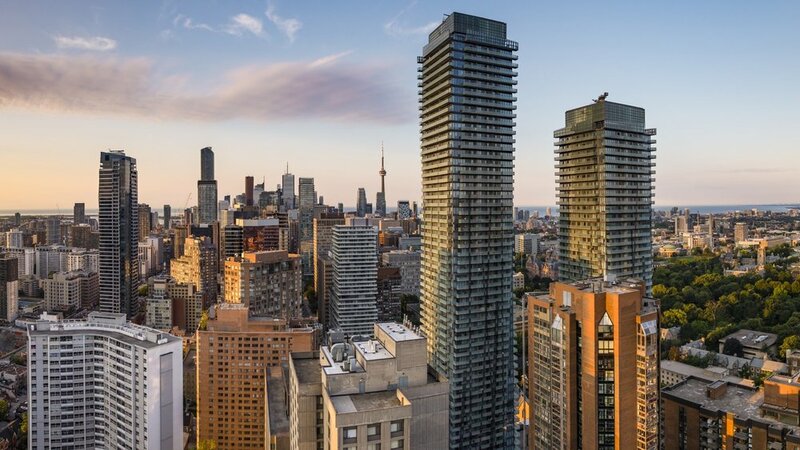 You can now use this online tool to view emissions from energy use, water use and transportation for downtown Toronto (the 2030 District), by building type and by block. Find out how Purpose Analytics can help your public benefit organization work smarter and demonstrate impact.